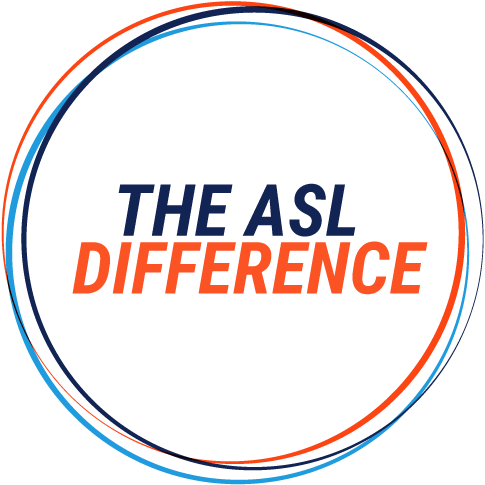 For over a decade, ASL Productions has been producing high-end video content that exceeds our partners’ expectations at every level – creatively, economically, and with a consistent, reliable level of service. Our team is highly qualified to produce powerful, engaging content that inspires emotion and creates a true onnection between brands and their audience. Adaptability, Resourcefulness and Personal Touch. These are our brand pillars. We pride ourselves on seamless collaboration with our partners with a keen eye towards the details that will bring their visions to life. Our teams have extensive experience creating content across a wide range of industries and categories – and we do it all with the same in-house creative team and EP. They work closely with every partner on each project and see the work through conception to execution.